There are a lot of problems that you can have with your windows, and those problems can have an impact on the condition of your home and your living conditions inside the home. The best thing that you can do is to avoid chronic window problems by taking good care of your windows and inspecting them regularly for damage. If you notice signs of problems with your windows you should get your windows repaired or replaced as soon as possible so you don’t end up facing bigger home improvement bills due to damage to the house caused by faulty or damaged windows. Here are a few of the most common problems that homeowners have with their windows. These are the problems that you should try to avoid and get fixed as soon as possible if you can’t avoid it. 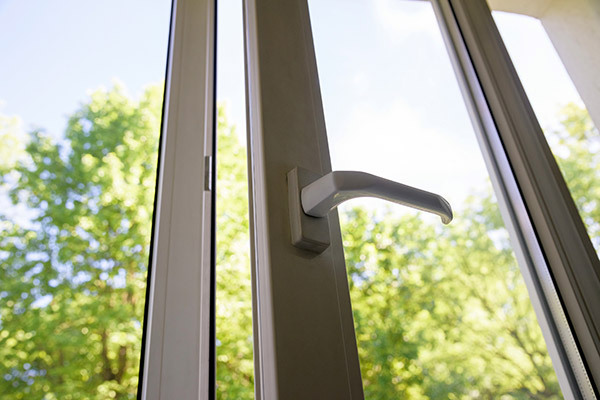 Drafts are the most common problem that homeowners have with their windows. Even houses that are relatively new can have problems with drafts, and older houses are more than likely going to have a few drafts. The main reason why you need to take care of drafts right away is that all that leaking air is going wreak havoc on your heating and cooling costs. It’ll also make the home uncomfortable because any room where the windows have drafted is going to be very warm in the spring and summer and cold in the winter and autumn. Drafts can be caused by many different problems. Broken window seals, loose window frames, rotting window frames, and sills, damage to the window, or a broken sash could all be responsible for drafts. Or you could have a combination of problems causing a draft. The best way to deal with a draft is to find where the air is leaking and apply weatherstripping to the gap that is allowing air to leak. Call a repair technician to find out what the source of the problem is so you can get that fixed. Using weatherstripping on the window will help but it’s not a long-term solution. The window itself still needs to be fixed. If you have a window or windows that won’t stay open once you open them and you need to put a book or something else under the sash to hold the window open the window cord or the cord mechanism is broken. You’ll need to get a professional to repair this problem. Make sure it gets fixed right away so that the window doesn’t slam down unexpectedly and hurt someone’s hand or break the window frame or shatter the actual glass in the window. This is a problem that occurs very frequently in homes with older windows. To avoid this problem you should always lift the window carefully and not open it violently or slam it shut when you close it. Taking care when you open and close the window and prevent serious damage to the window cord mechanism. Loose windows can be caused by lots of different things, but if your home is old the problem is probably the constant expanding and contracting of the wood around the window. There could also be a broken piece of a window frame or a warped or rotted frame causing the problem. When there are small leaks in the window seal that cause little gaps, the rain and snow can get inside that cause the wood of the window frame to rot over time. That water can also get inside your walls and cause mold and other damage to your home. If you notice that your window seems to be loose you should call a window technician right away so that the technician can assess the damage and try to find the source of the problem and fix it. If the frame is damaged or rotting you may need to replace the window and frame so that the frame fits tightly into the window space the way that it’s supposed to fit. Older homes often have loose windows caused by the fluctuations in the weather over the years. If you are planning on selling your home in the near future, having your windows inspected and replacing any windows that are damaged will help you get a better price for your home. Buyers feel much better about buying older homes when those homes have been well-maintained and have documentation to show that they have upgrades, repairs, and new windows. When the glass is exposed to the elements all year long every year over time it can develop some pitting and small scratches. If those pits and scratches are not taken care of promptly they can end up causing major window damage like full-blown cracks or even shattered glass that will mean having to replace the entire window. You may not be able to see the pitting at first but if you inspect your windows closely on a regular basis you can see small indentations and damage in the glass start to form. Call a professional immediately when you see small scratches or pits in the glass. 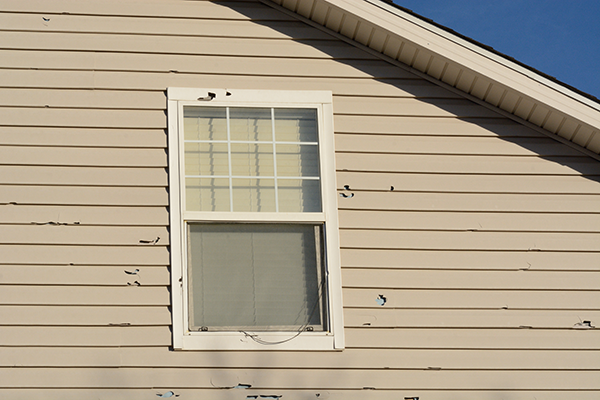 Sometimes the damage can be repaired by a professional before it spreads and becomes so bad that you need to have the entire window replaced. But if you don’t catch it in time you can end up with big swaths cut through your window and you may need to pay more to replace the window. 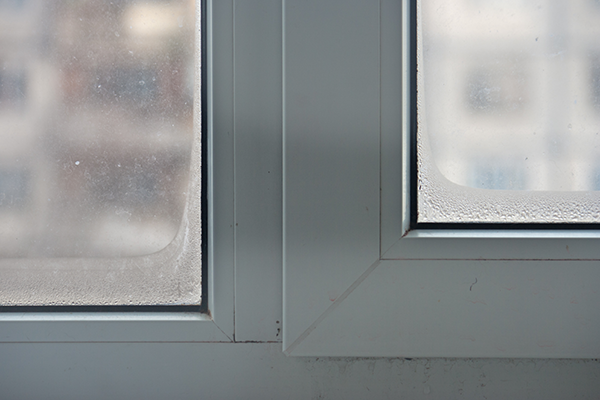 Condensation is another very common problem in double pane windows. Unfortunately, if you see condensation building up between the two almost windows you almost always need to replace the window. The condensation between the two pieces of glass means that the window seal that keeps the window weatherproof has failed and that you need a new window seal and possibly a new window. If the seal is only slightly damaged a well-trained technician may be able to repair it, but once water gets inside the windows it can also get into your house and cause damage to the structure of your home as well as causing the growth of mold. 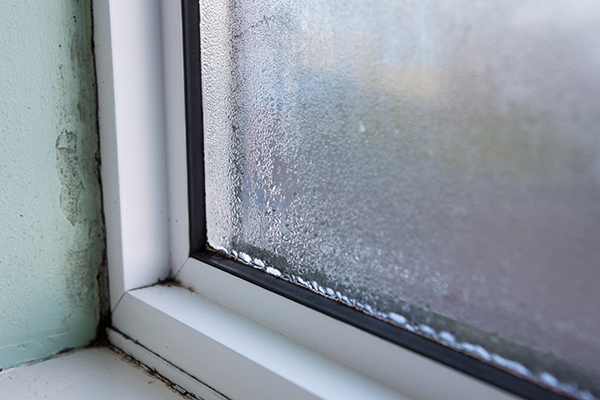 Whenever you see condensation starting in your windows make sure to call a repair technician right away so that they can assess the damage and fix the window if possible. That’s the best way to avoid causing any more expensive damage to your home. These are just a few of the most common problems that homeowners have with their windows. There are also other things that can go wrong with your windows through no fault of your own. The best way to avoid problems with your windows is to make sure that they are cleaned regularly and often so that they can be inspected for damage and replaced whenever necessary. Whether you get professional cleanings or learn to do it yourself professional cleanings will help you keep your windows and your home in great shape for years to come. If you need new windows, look no further. 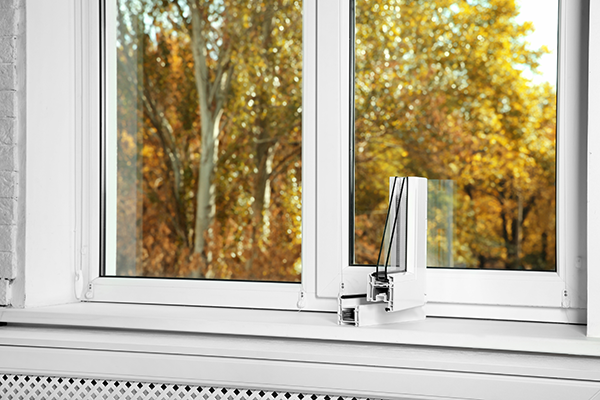 Feldco has high quality, energy efficient windows in a variety of different styles to fit your needs. Our window is installed by factory-trained professionals, so you can be sure your new windows will be installed correctly. Get your window replacement project started today and get a free quote online.